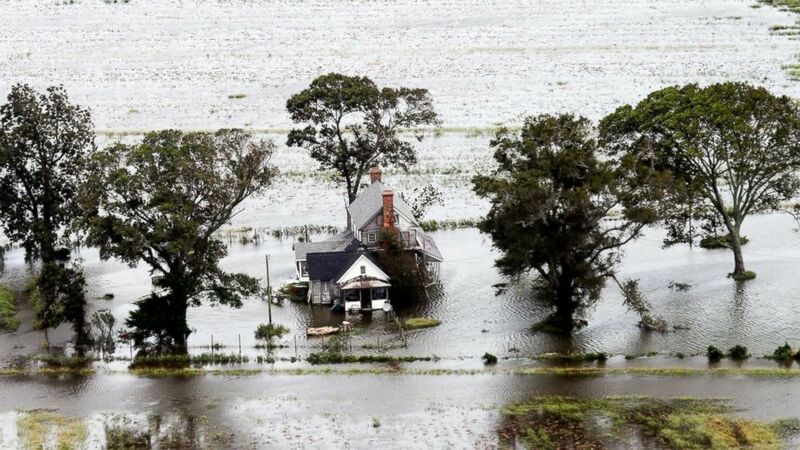 At least 11 people were reported dead in the storm, with one in South Carolina and the other 10 in North Carolina. 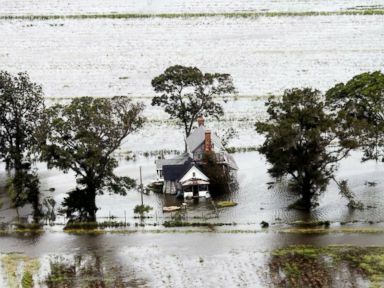 There were more than 800,000 people without power in North and South Carolina combined Saturday. Heavy rain is expected to continue in North and South Carolina over the next few days. 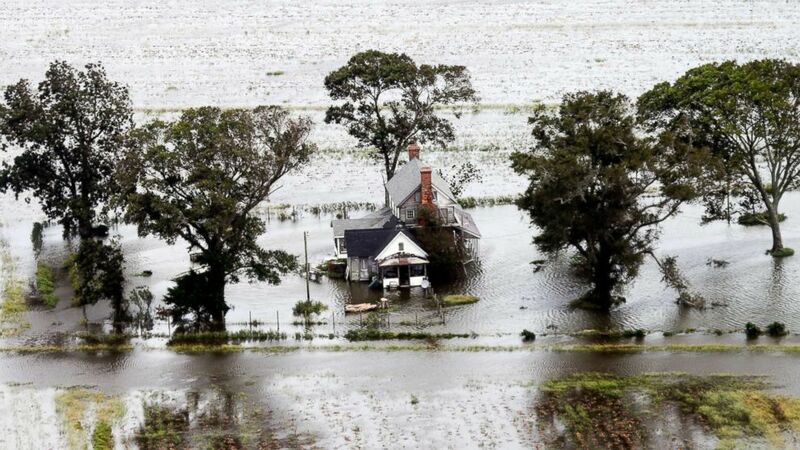 That will bring additional water to the already-soaked states as well as additional threats like possible landslides near the Appalachians and electrocution threats with downed power lines. Cumberland County, North Carolina, ordered a mandatory evacuation of homes along the Cape Fear River Saturday over flooding concerns. The Cape Fear River in Fayetteville could crest at 62 feet — 4 feet above major flood stage. Fayetteville’s mayor called the potential flooding “a serious, life threatening matter” and that anyone who anyone that stays should contact next of kin because of the possible loss of life. 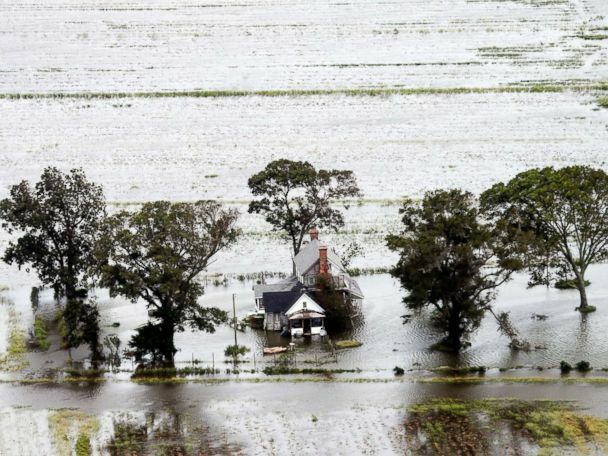 Flooding is even anticipated in Charlotte — more than 200 miles inland — as well as Fayetteville and Columbia. ABC News’ Josh Hoyos, Gio Benitez, Dan Peck and Whitney Lloyd contributed to this report.